Following some useful feedback from our sellers, we have made some small adjustments to the PDF tickets to allow for longer event names and ensure the ticket reference number is easier to read. Get to know a little more about your TicketGun customers. Sometimes you need to know more than just the fact it's another bum on a seat. Now you can capture as much or as little information as you like about each ticket holder. Name, email address, favourite cocktail, anything you like. Anything you do ask for (or suggest they include) is then stored in your ticket reports. Lovely. Sold some tickets? You got mail! TicketGun now sends you an email every time you make a sale. So you can high-five the nearest person or shout "Who's the man, Tiddles? WHO'S THE MAN?" at your cat, knowing full well that you are indeed the man. Or the woman. Sold so many tickets you're bored of email? Turn those emails off in one click. Want to let your boss / accountant / spouse know how awesome you are at selling tickets? Include them on the email without having to give them access to your TicketGun account. Each email tells you the value of the ticket sale and gives you a progress update on ticket sales, so you're in the picture after every single order. Small changes on this one. To be more specific, changes based on zeroes, negative numbers and number crunchers. Free tickets! Create free ticket types for events. Calculator fix. Thanks to @A00co for testing our price calculator to infinity and back. Welcome to the first full release of TicketGun. This is the first major overhaul of TicketGun since its inception in the Summer. The app has been re-written in Ruby on Rails and includes a number of exciting new features over and above the original prototype build. Events can now contain more than one date and time, perfect for small tours or multiple performances at one location. Accept payment in over 100 currencies. Referral links and rewards: Give free tickets to customers who share and convert other sales. Quickly set an amount and let TicketGun handle the tracking, notifications and rewards. Better support for Twitter Cards and Facebook Posts. Markdown support for event descriptions. Great for adding headings, links and lists to your events without the faff of code.  TicketGun is owned and operated by TicketGun Ltd. Registered in England and Wales.